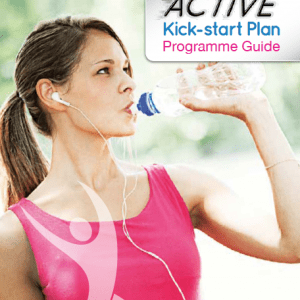 Effective weight management is about making healthy food choices. 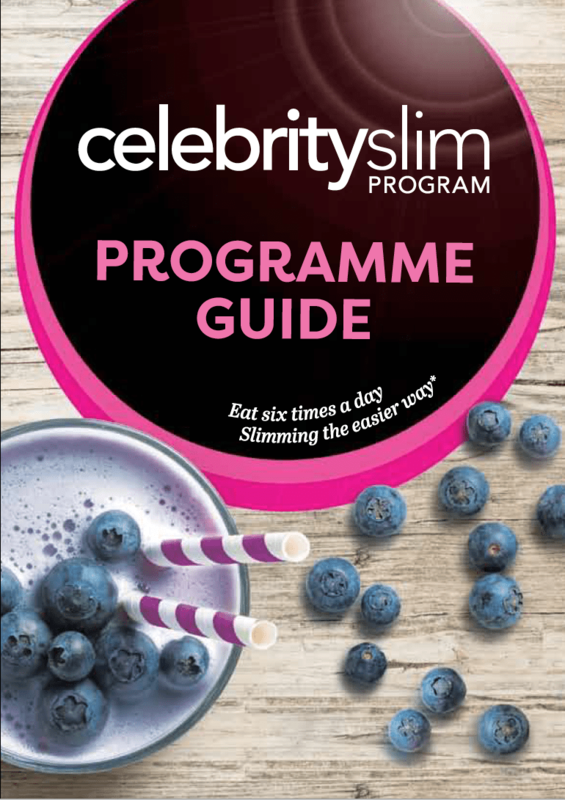 Our Celebrity Slim Programme Guide tells you what you can and can’t eat, has great tips to help you stay on track, and advice on what to do when you reach your goal weight. You’ll find everything you need inside!